I loved Anne of Green Gables as a child. I adored Anne’s wild impulsiveness and flair for the dramatic. I secretly wished I could shed my innate shyness and be like her; to my disappointment I was always much more like her quiet, proper friend Diana. My favorite part of the movie was when Anne accidentally turned her hair green instead of black. She flings herself on her bed sobbing that she is in the depths of despair. Even as a child I thought this frenzied reaction was a little over the top, but whenever I make a mountain out of a mole hill I am reminded of this scene and say that I must be in the depths of despair. Putting a 7-year-old boy on the GAPS intro is bound to result in plenty of despairing moments, and quite frankly it is never fun to write about the struggles as it always leaves me feeling a tad like a failure. Of course, I know that I am far from failing. Since last writing we are 5 weeks into the diet and currently on stage 4 1/2. There is no 4 1/2 you say? Well then I will claim stage 4 with one or 2 items from stage 5. Cullen is now eating soup, well-cooked vegetables, roasted meats, avocados, cold-pressed juices, meat broth, yogurt, creme fraiche (sour cream), squash pancakes, scrambled eggs, GAPS bread, cooked apples and very small amounts of raw veggies. It doesn’t sound like a lot of variety I know. For the most part he will happily eat anything I make for him. The first 4 weeks of the intro we started to see some changes. His mood had improved, he was happier more often and talkative. He was enjoying spending time with the family and didn’t mind going out of the house. And then we hit a wall. After the wall he started to slide ever so slightly backwards, and I could not figure out why. Last Wednesday he came home more amped than I have seen him in a long time. Talking non-stop, not finishing sentences, getting distracted. It was awful! I asked him repeatedly if he had eaten something he shouldn’t have (because he had been caught on Tuesday with graham crackers at the YMCA). His answer was no. He even told me the next day that he had turned down a treat at school, but I should have known better. It’s school that’s the problem. What little boy wouldn’t have a hard time watching everyone else eating fruit, crackers, cookies and candy?? Not many. And our son is no exception. On Wednesday one of the other students had a birthday and of course their mother brought goody bags for the class full of cookies and chocolate. He couldn’t resist and ate all of them before I picked him up that day. I found the wrappers on Friday stuffed in an unused pocket of his backpack. I was more upset by the lies than the cheating on the food plan. I can understand the cheating. Heck, if we go out to eat and they bring fresh rolls they are gone lickety-split. So I get it. I completely get it. But lying is never good, and like Mike said the other day, “We don’t want him to be so scared of being punished that he is afraid to tell us anything.” He’s right. So, we gave Cullen consequences for the lies. He lost his video game, Netflix, Lego, and (most devastatingly) Minecraft privileges all day Saturday. He helped me clean the house and earned his Legos back the next day. He told the truth twice and earned his Netflix back the following day. We are holding on to Minecraft until we can trust him again (which will most likely be a week). On Sunday, he messed up again, and snuck an Andes mint.. (don’t you just love those! They trump Junior Mints every time!) I had a talk with him, and left him playing with Legos in his room. Enter the Depths of Despair: I could hear him talking to himself, berating his choices and saying he should be grounded even more, he was crying a little. I went back and cuddled him on my lap and tried to explain again why we are doing all of this for him, and telling him that I understand how hard it is for him. I asked him if he hated me because of the diet, and of course he said no. A little while later I found a little box made of Legos on my nightstand with a tiny note taped to the top. bo not open till tomoro. (He has a hard time with b’s and d’s). I left it there, but he told me later that I could open it. Inside was a note that he had written that broke my heart. In it he explained that he had no choice but to leave. He was going to pack some clothes and snacks, and he needed a map to get to Oma’s house. He told us that he loved us more than we think, but underneath his signature was a post script that read I might not leave based on what happens this week or next week. I spent a long time talking to him about the dangers of running away, and hopefully convinced him that a trip of around 60 miles to Oma’s house on foot was not a good idea. He told me that he had lied about hating me for the diet. I kept him home the next day from school and we built a very charming castle out of Legos, and spent the day playing games and talking. 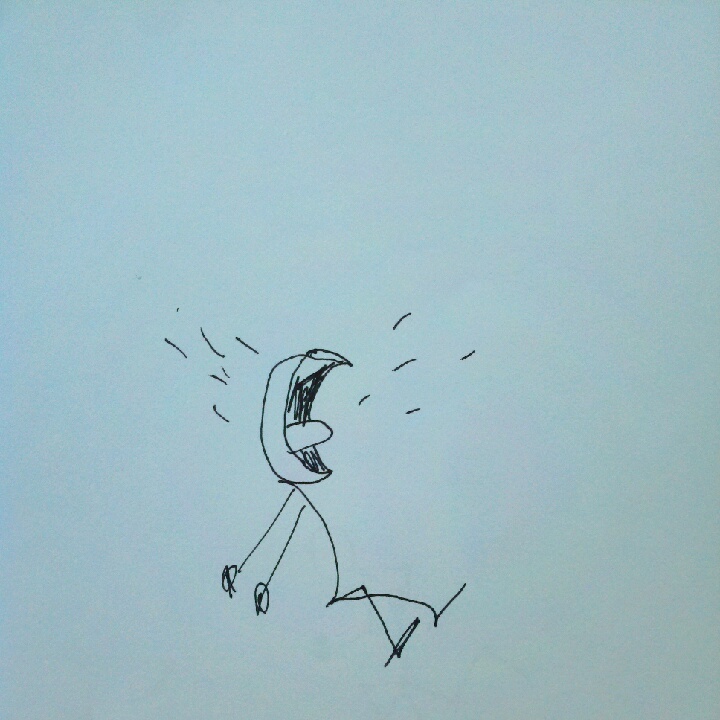 By bedtime, he had forgotten his plans for leaving, but I haven’t. As parents, we want the best for our children. Even when that means taking drastic measures that they dislike. Our first job is to raise them to be responsible adults, they are not going to like it now, but (and I speak from experience) they will thank us for it in the end. I feel like he needs more play time with us, we tend to get busy and forget that just because he likes to spend most of his time by himself does not mean that he should. So I am starting a Lego challenge a day. I am going to make a list of builds and we will each build our own version. For the first one (the castle) we both worked on it. 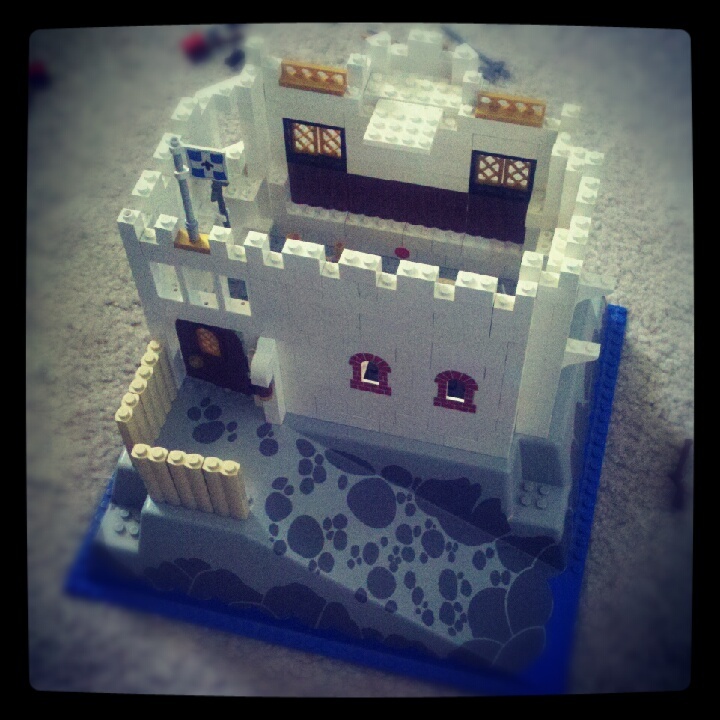 I instagramed our creation (#aspieventures #legochallengeaday). I will post the list below, feel free to join in and email or hashtag yours! © 2016 by THYME TO TURNIP NUTRITION, LLC. Disclaimer: The information found on this website is for educational and informational purposes only. It is not intended to diagnose, treat, cure, or prevent any disease or illness, nor act as a substitute for medical treatment or advice. Please consult with your healthcare provider before implementing any dietary and/or lifestyle modifications.|ProPhoto Photography Blogsite by NetRivet, Inc.